This is a sponsored conversation written by Wrapped Up N U on behalf of Nettie's Country Bakery. Welcome to the Nettie’s Country Bakery GIVEAWAY! 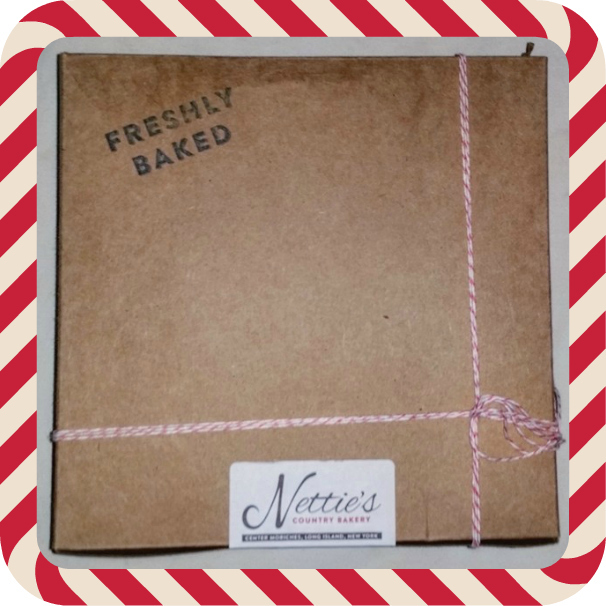 Prize: 1 winner will receive a prize package from Nettie’s Country Bakery an $84.99 value. Savory Pizza Stuffed French Toast. I would love to try the gingerbread loaf. I would love to try the smokey sloppy joes with fried eggs,this sounds so delicious! I'd like to try the Pumpkin Pecan Pie Bars. I like a good Sloppy Joe recipe and the Gingerbread Loaf also looks yummy.